Comment: The problem is dog urine odor much of which has been there for awhile. Hartford Carpet Cleaning Services are rated 4.77 out of 5 based on 473 reviews of 23 pros. 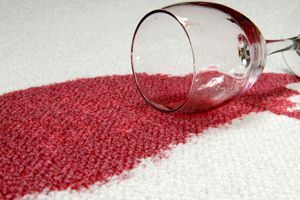 Not Looking for Carpet & Upholstery Cleaning Contractors in Hartford, CT?